Ewald Chrysler Jeep Dodge Ram of Oconomowoc WI is the place you will want to go if you are among the many drivers in the Milwaukee area who are searching for used minivans for sale. Ewald Chrysler Jeep Dodge Ram of Oconomowoc WI has a great selection of used minivans for sale that you will love and enjoy driving around the Oconomowoc WI area and beyond, and our excellent used car pricing will help you secure an excellent deal on a used minivan fro sale that is right for you and your family, and easy on your budget. 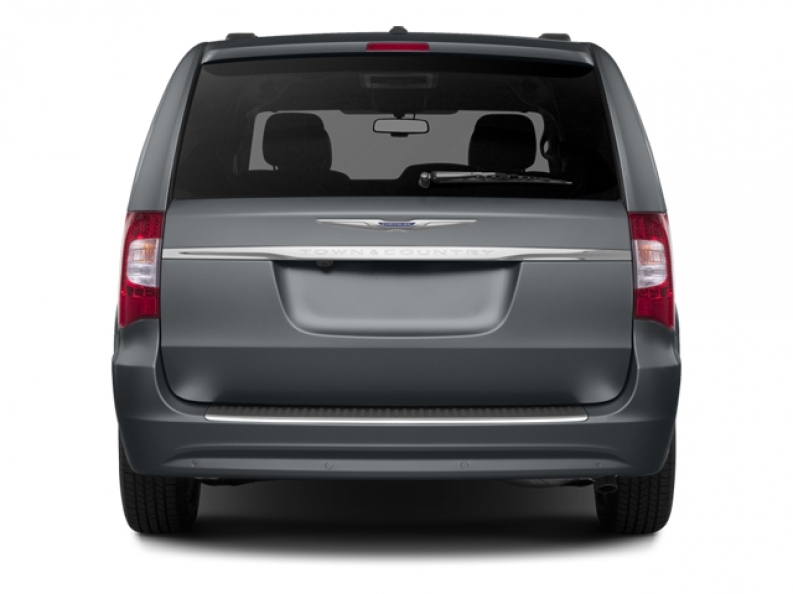 So come on in to Ewald Chrysler Jeep Dodge Ram of Oconomowoc WI today and check out our used minivans, and find a used minivan for sale that is right for you today, like this used 2014 Chrysler Town & Country Touring. This used minivan for sale is an awesome vehicle that will meet the needs of your whole family. 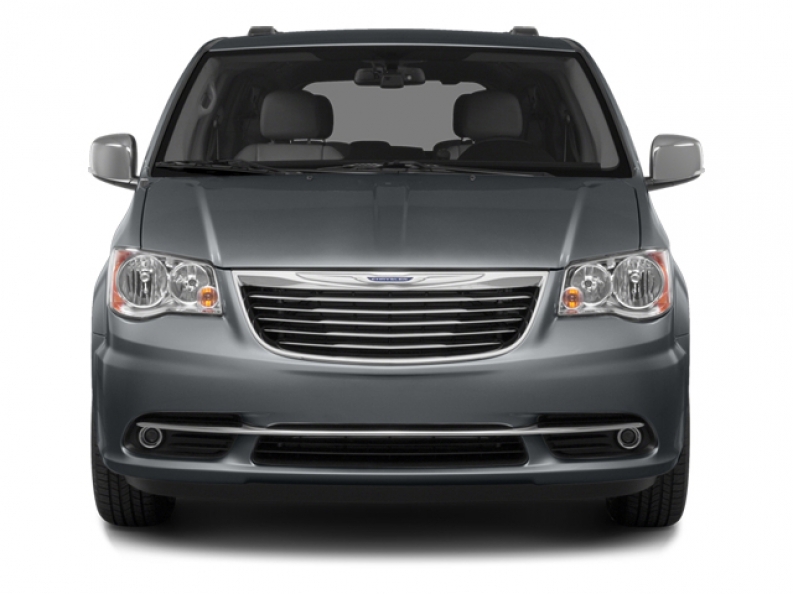 With safety, power, and style, this used minivan for sale gives you all the advantages of a minivan without the soccer mom look. This used Minivan for sale is equipped with a powerful 3.6L V6 24V VVT Engine that provides drivers like you with up to 283 horse power, a torque of 260 pounds per foot, a towing capacity of up to 3600 pounds, and a useful fuel economy of around 17 City mpg and 25 Highway mpg. To make this used minivan for sale even better, you can experience all of the joys of its many installed features, like the Touring Suspension for slowing, smooth ride on nearly any road, and its Back-Up Camera and much more! 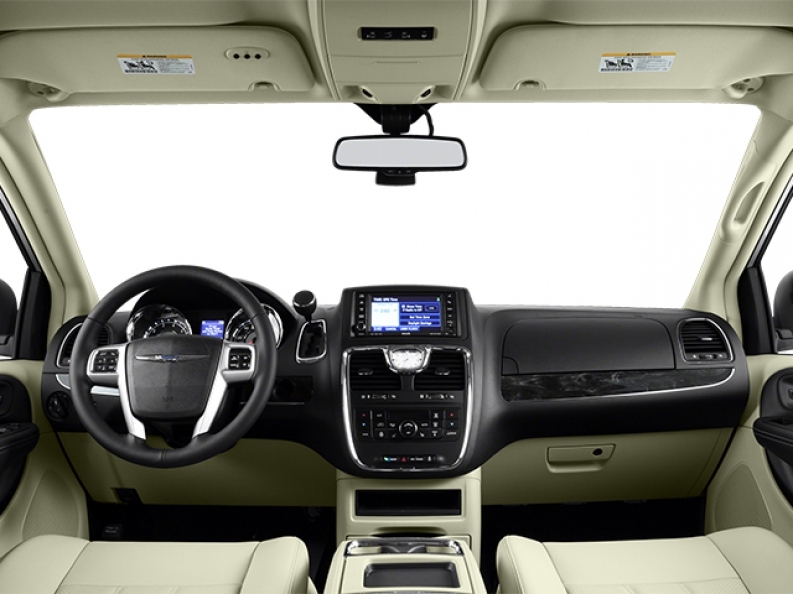 If you want to see everything that this used minivan for sale has to offer you, then stop on in to Ewald Chrysler Jeep Dodge Ram today, located at 36833 E Wisconsin Ave Oconomowoc, WI 53066.